Oliver Mol is a Sydney-based writer. He is a staff writer at The Adventure Handbook. He is 27. He grew up between America and Australia. He has lived in Houston, Brisbane, Sydney and Melbourne. 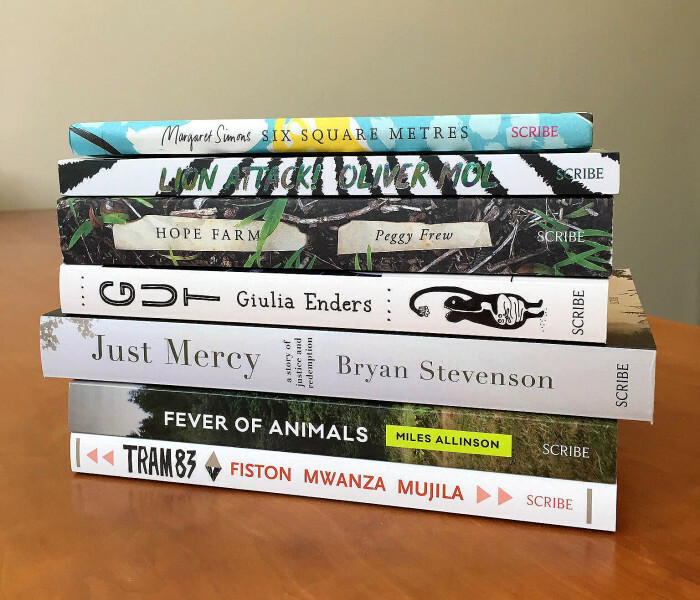 He was the recipient of a 2014 ArtStart Grant, the co-winner of the 2013 Scribe Nonfiction Prize for Young Writers and the recipient of a 2012 Hot Desk Fellowship. He has appeared at National Young Writers Festival, Emerging Writers Festival, Melbourne Writers Festival and Sydney Writers Festival. He has read creative nonfiction at the Museum of Contemporary Art. 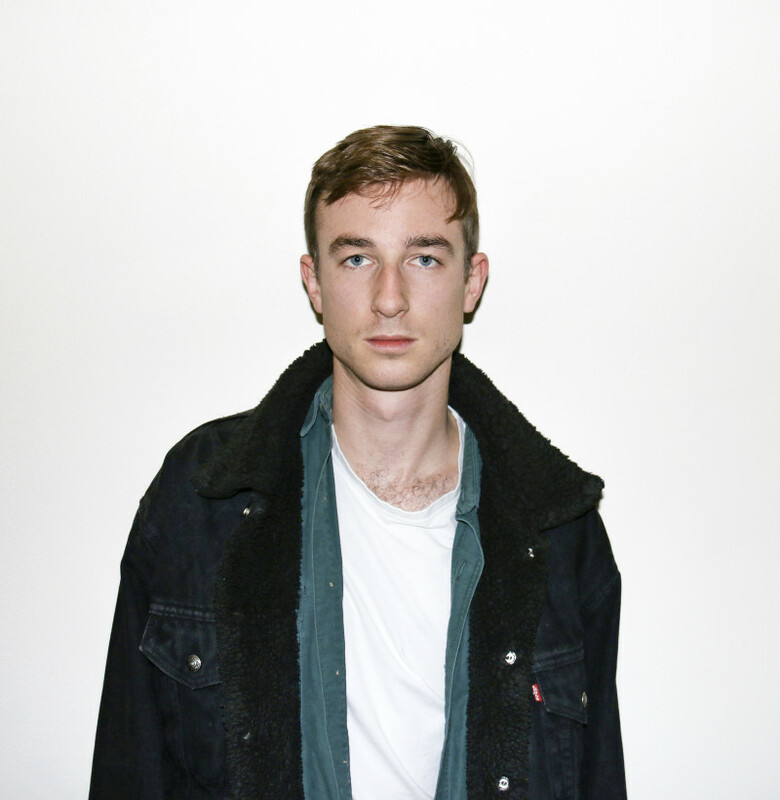 He has interned at The Lifted Brow, was a fiction editor at Voiceworks and is part of the Stilts collective. 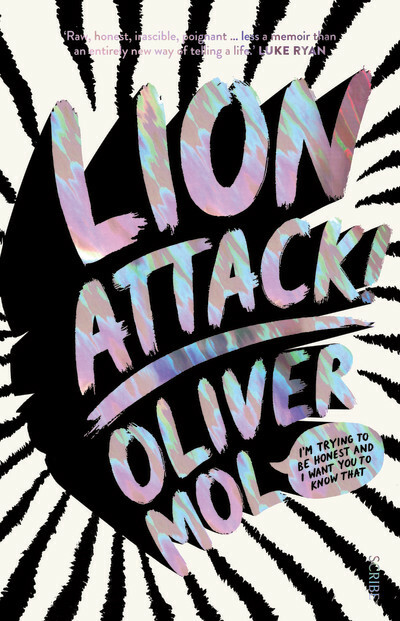 His debut book Lion Attack! is out through Scribe Publications. He is excited and terrified by life. 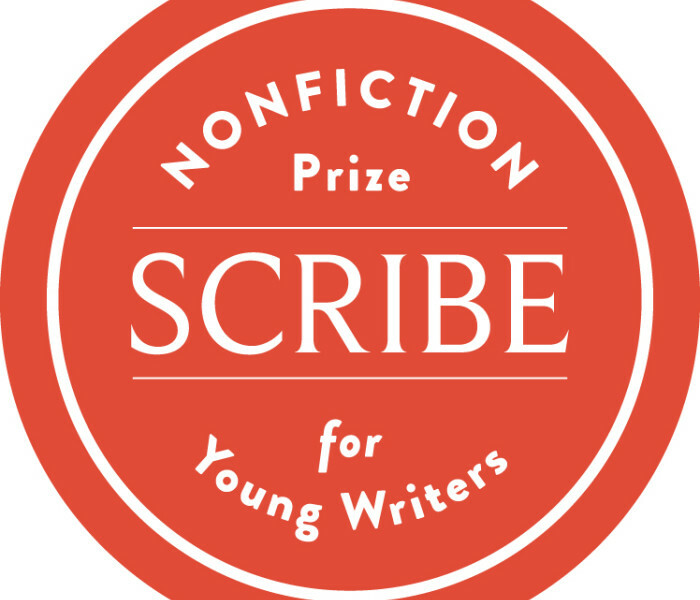 Entries are open for the 2016 Scribe Nonfiction Prize for Young Writers.